Import Service Center is a Toyota repair specialist in the care and service of Toyota vehicles. 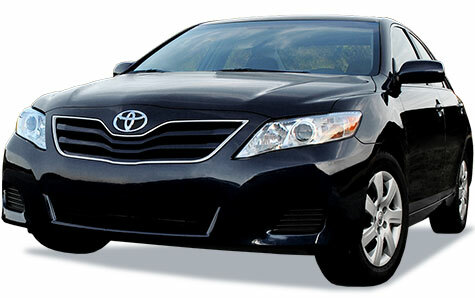 We are your Toyota dealership alternative for the care and maintenance of your Toyota. Our Toyota service will keep your Toyota maintained at its optimum level. We provide the professional Toyota repair and Toyota service you expect, and add personalized care and attention you and your Toyota.